Have you done everything you can to help your business client be efficient, but they are still struggling with being overwhelmed? Are they responsible for coordinating the work of others or often get pulled into unplanned activities from other groups? Could they benefit from some project management skills even if they are not officially a project manager? This course is for productivity consultants that want one more tool in their productivity tool belt. Sometimes our clients need more help then just helping them with their personal productivity. We teach them time management techniques and how to manage email effectively, but find them overwhelmed from the demands of their job. This is when productivity consultants need to have other tools in their toolbelt. If you find you have clients that are frequently getting last minute requests from others or they are missing important deadlines because they haven’t proactively communicate their needs to others, then they may benefit from better understanding project management principles and tools. Most of our clients are not true project managers so they have never been trained in this area. Nor do they need to be fully training in the area. They just need to be aware of what tools are out there and which ones may help them solve their specific problems. 1. Understand project management and be able to identify who could benefit from project management skills. 2. Help boost your clients and your own productivity by learning how and when project management techniques are beneficial. 4. We will Introduce you to various project management tools. 5. With all this leading to the primary goal of expanding your skill set so you can bring more value to your clients. Amy Tokos is a Certified Professional Organizer and Productivity Consultant. She is the owner of Freshly Organized in Omaha, NE. Amy’s background is in engineering and she previously worked making manufacturing processes simpler and more efficient, also known as lean manufacturing. The “lean” thinking just naturally carried over into her life. In 2008, she started the company Freshly Organized and began bringing the lean thinking to the homes and offices of her clients. Currently Freshly Organized has 3 employees. Amy primarily spends most of her time running the business and doing productivity consulting. 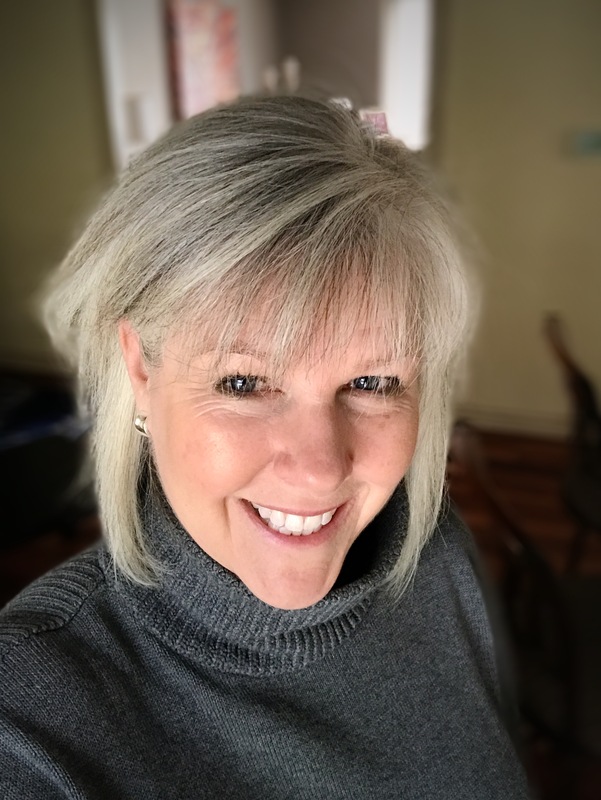 Amy is a Certified Professional Organizer, currently serves on the Board of the National Association of Professional Organizers (NAPO) and Past President of the NAPO-Virtual Chapter. Amy is a monthly contributor to Momaha Magazine and her organizing tips have been featured in Good Housekeeping, Rachel Ray Online Magazine, Omaha World Herald, HGTV Remodels, This Old House, and local media. 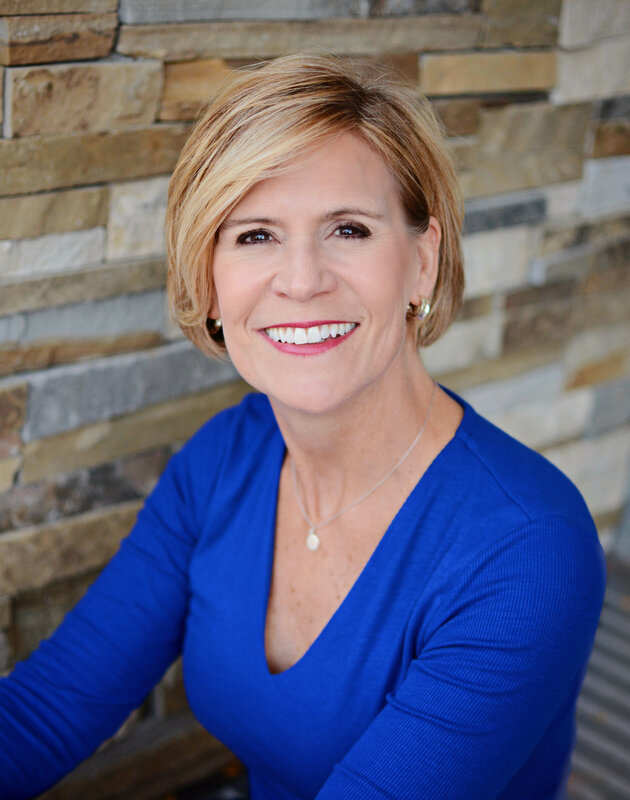 Jan is an Executive Coach, Productivity Expert, and Speaker. She is the founder and president of CTC Productivity. At CTC they help their clients maximize their three most valuable resources - Time, Technology and Talent. Prior to launching CTC, Jan worked for a number of Fortune 100 companies, including an expatriate assignment in Stockholm Sweden with Kraft Foods, and a consulting role at Accenture. Jan's last position with Kraft was the Director of Information Systems for the Scandinavian countries. She was responsible for the activities of 60+ employees and sat on a european IS council with peers from the other European countries. She is the vice president of NAPO Minnesota, the co-lead for the Business Organizing and Productivity SIG and the national marketing chair. Jan was recently named a 2018 “Women Who Lead” Minnesota Business Magazine Honoree. She was nominated by three of her coaching clients. Through her coaching, one of her client companies is now 30% more efficient and has significantly increased its employee engagement. In addition, that company has grown from 50 to 70 employees in the last four years through their focus on productivity.